Have you ever seen this machine and wondered, what is a serger? Also sometimes referred to as an overlock, a serger is a type of sewing machine that performs very specific tasks, including giving a professional finish to seams and hems. 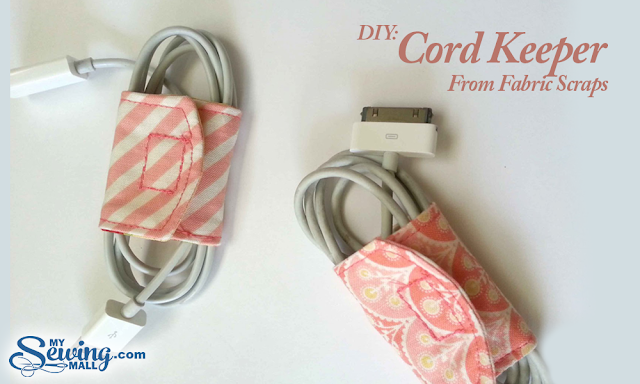 It also makes light work of a number of other sewing jobs. If you check the inside of a mass-produced garment you will notice that the seams are finished with a line of stitches looped over the edges that prevents them from fraying. This distinctive stitch pattern is called an overlock and can only be produced on a serger. One look at a serger tells you that you are dealing with a different animal entirely from a traditional sewing machine. It is small, boxy with several spools of thread. This setup often intimidates the novice sewer. 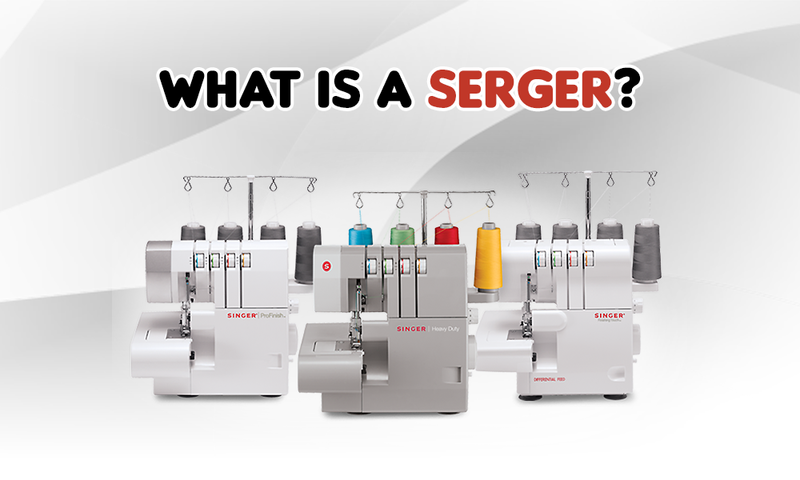 Sergers are made with any where from two to five spools of thread. The more spools, the more options, and the more money you will pay for your machine. However, serger sewing machine prices have come down over the years and can often be cheaper than a regular sewing machine. The next noticeable difference is a cutting tool near the needle which trims your fabric as it sews. That is what gives the great finish to seams. Threading a serger is the biggest challenge to learning to use the machine. It is recommended that you take a class or watch video demonstrations before you try it on your own. Once you have it mastered, however, the serger is a joy to use, because it greatly increases your sewing options and makes otherwise time-consuming work easy. If you are wondering if you should purchase a serger vs a sewing machine, you can find a sewing machine with serger attachments but experienced sewers prefer to use a separate, stand-alone serger. Typical serger sewing projects include sewing stretchy fabrics such as knits; hemming; sewing ruffles and gathers and working with chiffon. A serger will perform some straight stitch sewing tasks, but it is not a substitute for a traditional sewing machine. You need both. 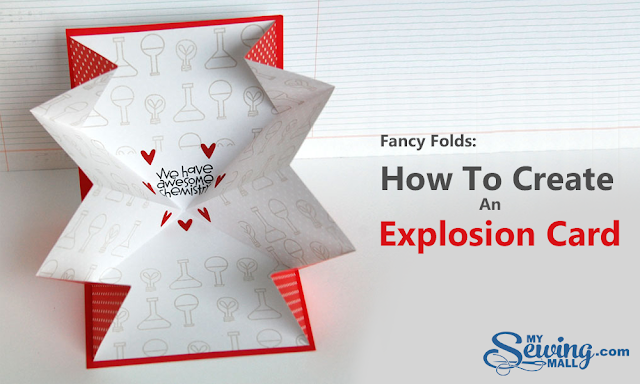 For instance, it will not insert a zipper, sew facings or buttonholes. If you are a beginner sewer, make sure you intend to pursue the craft of sewing before you invest in a serger. 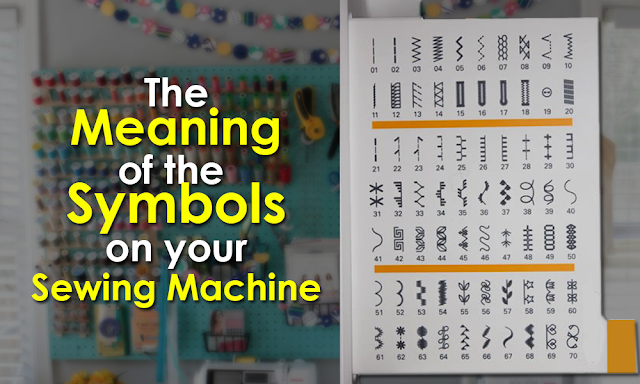 While the occasional seamster will get a lot of use out of a regular sewing machine for repairs and small projects over time, he or she will probably need more of a commitment to face the learning curve required of a serger. Once you have used a serger, though, you will wonder how you ever got along without it.